Consumer fraud is one of the areas we at Interstate Lawsuit Funding can offer no-risk, presettlement cash. If you’re actively involved in a consumer fraud case, you’re probably eligible for a cash advance pending your settlement. There’s no risk and no credit check. 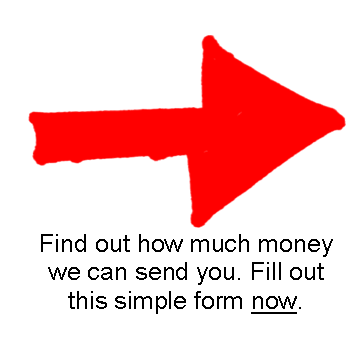 All you need to do is fill out this 30-Second Application to find out how much money you can get.